Documents filed by Sharon Carrillo's attorneys allege that her husband physically and sexually abused her and her daughter, Marissa Kennedy, who was beaten to death in February 2018. 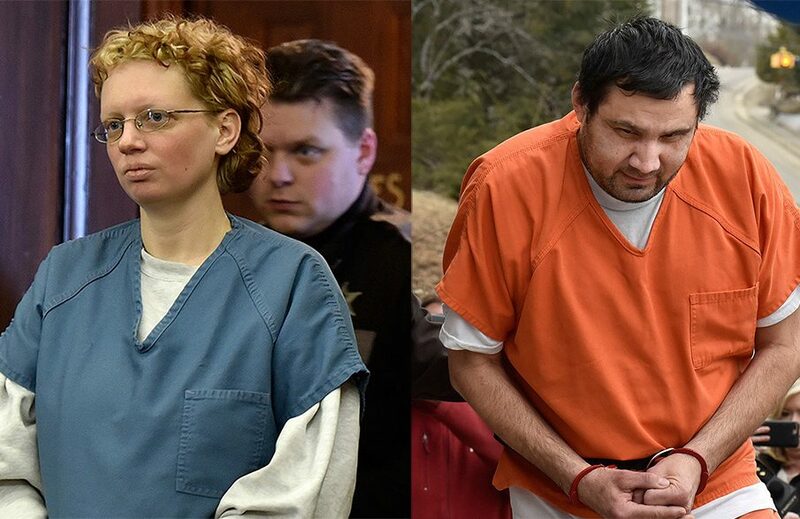 Julio Carrillo allegedly tortured his wife and her 10-year-old daughter before the young girl was killed last February, according to documents filed in Waldo County Superior Court on Friday. One of the motions prepared by Sharon Carrillo’s defense team asks a judge to grant her a trial separate from her husband. The Carrillos are each charged with depraved indifference murder in the beating death of Marissa Kennedy. But the documents portray both mother and daughter as victims of physical and sexual abuse at Julio Carrillo’s hands. “The torture took the form of extreme physical, sexual and psychological abuse designed to cause physical and emotional agony,” one motion states. 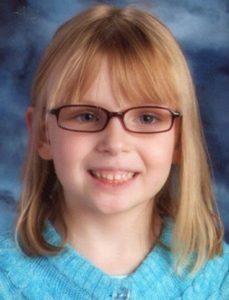 Marissa’s death was one of two deaths last year that increased scrutiny of Maine’s child protective system. In both cases, warning signs of abuse or neglect appeared to be missed or ignored. But the two new motions in Sharon Carrillo’s case hint at an even darker and more desperate life than previously revealed. Attorneys Chris MacLean and Laura Shaw, who represent Sharon Carrillo, filed two motions Friday. One is the request for a separate trial. The other is a motion to suppress all statements Sharon Carrillo made to police in the days following the girl’s death on Feb. 25, 2018. Their arguments cite the discovery of a trove of disturbing images on Julio Carrillo’s cellphone. One photo allegedly showed mother and daughter naked and kneeling together in their home while Julio Carrillo physically and sexually assaulted them. The motion states Marissa appeared to be 10 years old, while Sharon Carrillo was visibly pregnant. “They are the kinds of things that would make most people want to throw up,” MacLean said of the photos in a phone interview Friday night. During interviews with police, both Carrillos admitted to beating Marissa daily and then trying to make her death look like an accident. Her attorneys have previously said Sharon Carrillo’s intellectual disabilities call into question her role in Marissa’s death and the validity of the admissions she made to the police. A judge ordered a mental evaluation for Sharon Carrillo last year. The defense team repeated that concern in the latest motion, saying her intelligence “falls in the bottom 2 percent of the population,” although it is unclear how they arrived at that finding. They also argued that Julio Carrillo, Marissa’s step-father, pressured his wife to share responsibility for the abuse, and they said police used coercive tactics while questioning Sharon Carrillo. “Frankly, I have trouble understanding why the state is continuing to press charges against her and is not focusing exclusively on Julio Carrillo at this point,” MacLean said. The Maine Attorney General’s Office declined to comment on the case. Prosecutors have said the Carrillos should be tried together, but they have asked the judge to order two separate juries. Darrick Banda, who is representing Julio Carrillo, said he could not comment on the allegations of abuse in the motions. “This move by Sharon’s attorney is expected, and her effort to put the entire blame on Julio will not, in the end, be successful,” Banda said Friday evening. Banda said he does not object to a joint trial, and he did not file his own motions to sever or suppress evidence. He confirmed his client has discussed a possible plea agreement with the state. “We don’t know if we’re going to be participating in the trial as a defendant or as a witness,” Banda said.